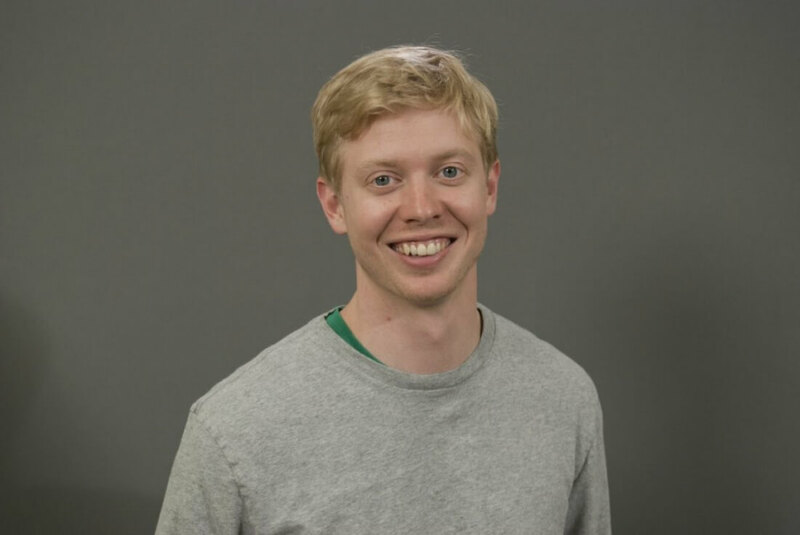 Reddit CEO Steve Huffman has admitted that he secretly edited certain posts on the site that targeted him, replacing his username in the abusive comments with the names of moderators from unofficial Donald Trump subreddit r/the_donald. Huffman faced the anger of certain Redditors after the Pizzagate subreddit was banned. The section was being used to discuss a fake news story started by 4Chan users that claimed a pizza place in Washington D.C. – Comet Ping Pong – was the home of a child abuse ring led by Hillary Clinton and her campaign chief, John D. Podesta. r/Pizzagate was set up with the intention of proving the existence of the conspiracy, but Reddit shut it down after users started posting personal information of those supposedly involved. "We don’t want witchhunts on our site," reads part of the notice that replaced the page. This didn’t go down well with members of r/the_donald community, some of whom accused the company of censorship. In retaliation for the ban, they targeted Huffman with a series of insults using his “spez” Reddit name so he would be notified each time one appeared. Huffman’s acknowledged that he made a mistake, and the altered posts have now been returned to their original state . “Our community team is pretty pissed at me, so I most assuredly won’t do this again,” he wrote. Not surprisingly, Huffman’s justifications for his actions haven't placated members of r/the_donald, who say he has single-handedly destroyed Reddit’s credibility and are calling for his resignation. “This is not a the_donald thing anymore. This should infuriate and concern EVERY SINGLE USER FROM EVERY SINGLE SUB. Falsifying content. CEO ethics violations,” wrote one user.